With The LEGO Batman Movie the latest LEGO adventure to be hailed by critics — our own review called it “far more entertaining than a giant piece of crass commercialism has any right to be” — it looks like the LEGO universe is here to stay. In fact, that “crass commercialism” might be part of the fun; while plenty of Marvel fans spend their time wondering what would happen if the studio obtained the rights to some of their lost properties, the LEGO films are free to move forward with reckless abandon, secure in their strange collection of legal permissions. 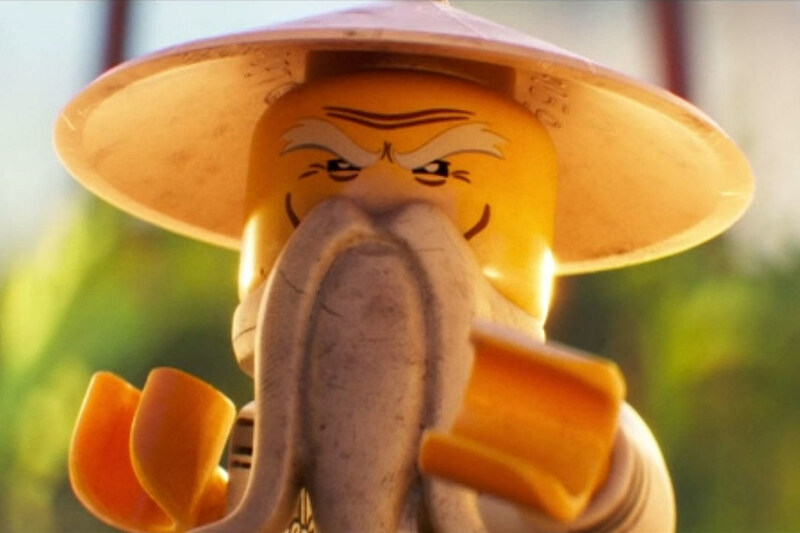 As star Justin Theroux tells USA Today, The LEGO Ninjago Movie will focus heavily on the idea of family, as young Lloyd Garmadon tries to stop the threat his estranged evil father Lord Garmadon poses to “Lego-manity.” Theroux describes the story as one of a song learning to forgive his father “and learning to accept him for who he is.” The themes of parenthood and the relationship between fathers and sons have quickly become a focal point of the LEGO movies; it’s almost as if the filmmakers know that LEGOs have long been a toy passed down from parents to children. Who woulda thunk? Ninjago is the story of six young ninjas tasked with defending their island home, called Ninjago. By night, they’re gifted warriors, using their skill and awesome fleet of vehicles to fight villains and monsters. By day, they’re ordinary teens, struggling against their greatest enemy: high school. The film will also feature the voice talents of Dave Franco, Jackie Chan, Michael Peña, Kumail Nanjiani, and Olivia Munn. The film will (ninja pun) into theaters on September 22, 2017.